Each and every part of India offer different shades like colorful sights , rich cultural diversities, warm people and historical heritage. Rajasthan is one of the jewel in India’s crown, which is offers mixture of the very best of everything, from nature to culture and history. This magnificent beautiful state has a lot to offer to all type of tourists – whether you’re looking for adventure tour, romance, fun, or solitude, you will get everything you want here. From fairy-tale history and grand palaces and forts, to colorful culture and diverse wildlife encounters, there are several famous tourist destinations in Rajasthan that are must-visits for everyone. 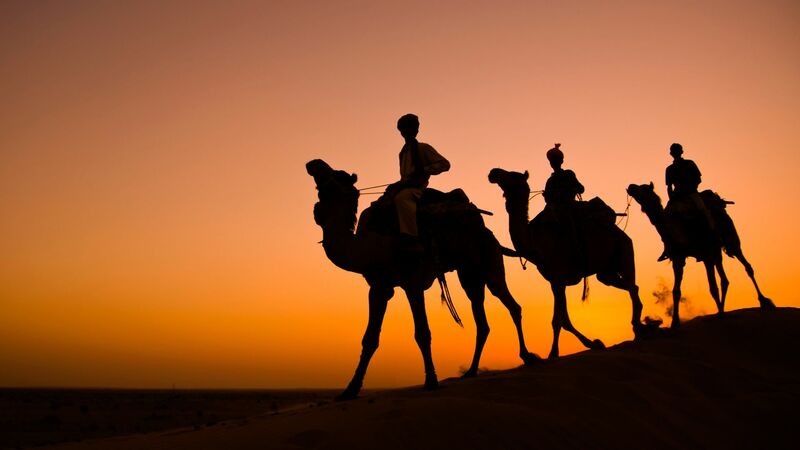 Whether its golden sands of Jaisalmer or the pink city of Jaipur or the sun city of Jodhpur, etc, It is only in Rajasthan that you can find different colours like no other place on earth. The most of destinations in Rajasthan are famous for their breath-taking palaces and forts, All of them have history of the kings and queens, and that will leave you fascinated and take you back to the golden era. 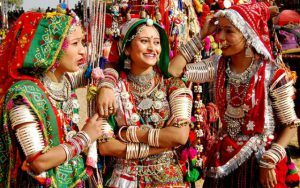 Apart from the most famous tourist places in Rajasthan,there are no of colorful fairs and festivals that are organized every year across the different cities. Rajasthan is known across the world for its larger than life palaces and forts. Ruler from several dynasties including the Rajputs, the Mughals, and the Jat rulers have ruled this state since the 12th century. As it was ruled by many dynasties, you can witness their unique architectural styles and designs across different forts and palaces, and the blends of architecture at some monuments. 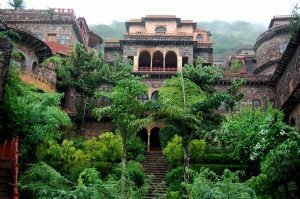 Some of the most famous forts and palaces in Rajasthan are Amer Palace in Jaipur, the 15th century Mehrangarh Fort in Jodhpur, the 12th century Jaisalmer Fort, the Kumbhalgarh Fort with a 36-kilometre long fortification wall which is the world’s second longest wall, and the largest fort complex in India- Chittorgarh Fort. Confirm your Forts and Palaces tour package with Travel agent in Delhi. Rajasthan is a also visited by wildlife enthusiasts and bird watchers. Across the landscape of Rajasthan, you will witness vast and diverse flora and fauna, including endangered and rare species. 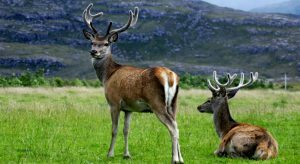 Some of the popular wildlife sanctuaries and national parks are Ranthambore National Park, Sariska Tiger Reserve, Keoladeo Ghana Bird Sanctuary, and Kumbhalgarh Wildlife Sanctuary. Here, you can catch a glimpse of the Royal Bengal tigers, the rare Great Indian bustard, endangered river dolphins, and several other birds and animal species, while experiencing wilderness at its best. The fairs and festivals of Rajasthan showcase the rich culture and history of the state. During the fairs and festivals, the city where it is organized is decked up and attracts people from all across the world. There are many types of festivals organized here, including music festivals, camel fairs, kite flying festivals, and literature and photography festivals. 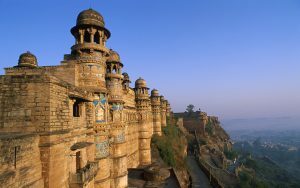 The most interesting part of Rajasthan is that it suits the requirements and expectations of every and every tourist. Whether you are a nature lover or a history buff, or are just looking to witness some beautiful and popular places on the map of India, Rajasthan is a must-visit for Everyone at-least for once. Come explore Rajasthan with Ghum India Ghum and Experience the excellence.